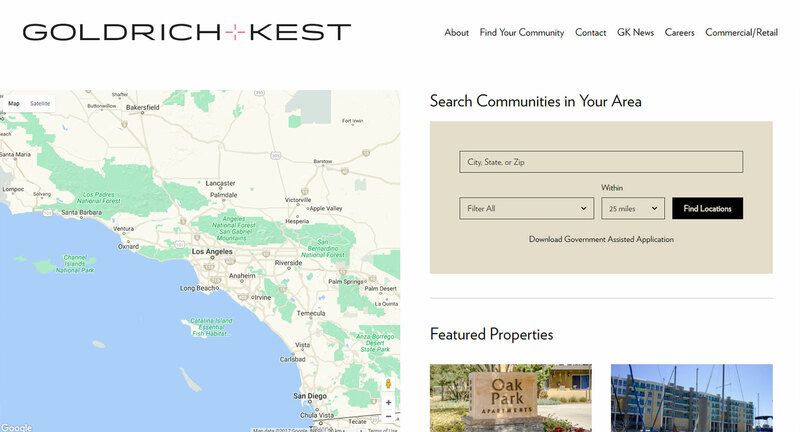 Owns and manages properties throughout the state including 120 apartment buildings with 13188 units, 5 marinas with 2139 slips, 24 senior living. 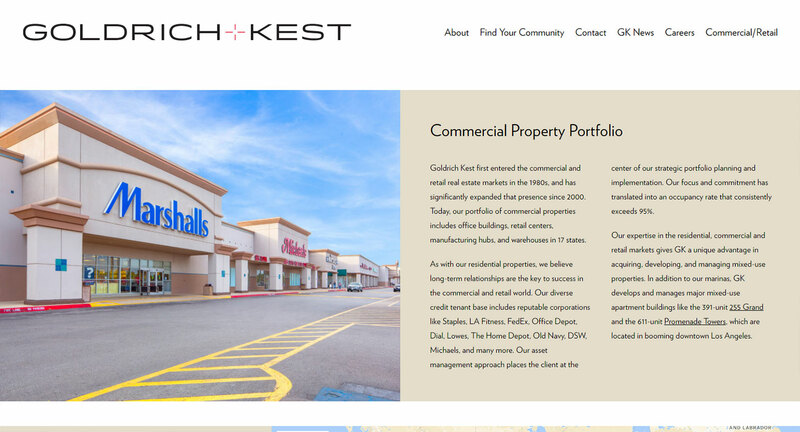 Goldrich & Kest Inc. was a recognized innovator in developing Southern California condominiums in the 1960s. They aggressively developed congregate care facilities for seniors starting in 1965. By 1968, the company was a pioneer developer in Marina Del Rey where they built one of the first luxury apartment/marina complexes in what was previously considered swampland. 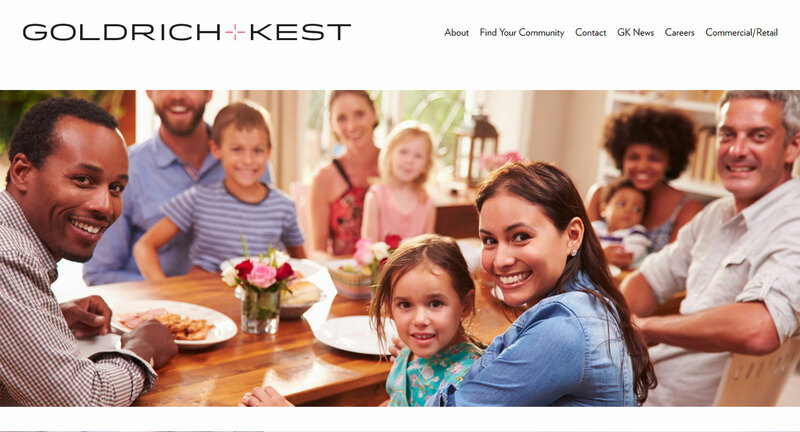 We hired Daddy Design to help with our new company website and they did an awesome job. They never missed a deadline, were very thorough in explaining the process and walked us through launching our website every step of the way. I would highly recommend Daddy Design for all your website needs.